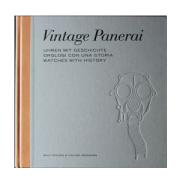 …we started our first book project in summer 2007 – “Vintage Panerai – Watches with History”. 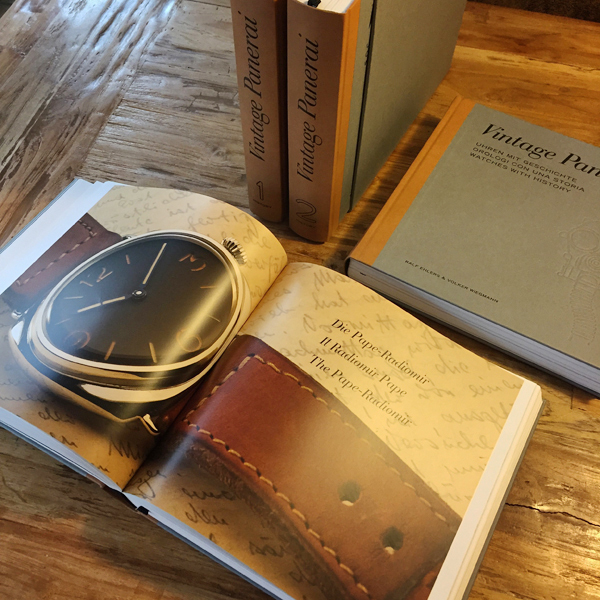 Research on watches and the hunt for historic documents, photos and information begun. For the documentation of Mario Arillo’s Ref. 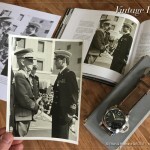 6152/1 “Luminor Panerai” we got several copies of historic photos from its second owner, of which one b&w copy of a photo (far left in the photo below) caught our special attention. 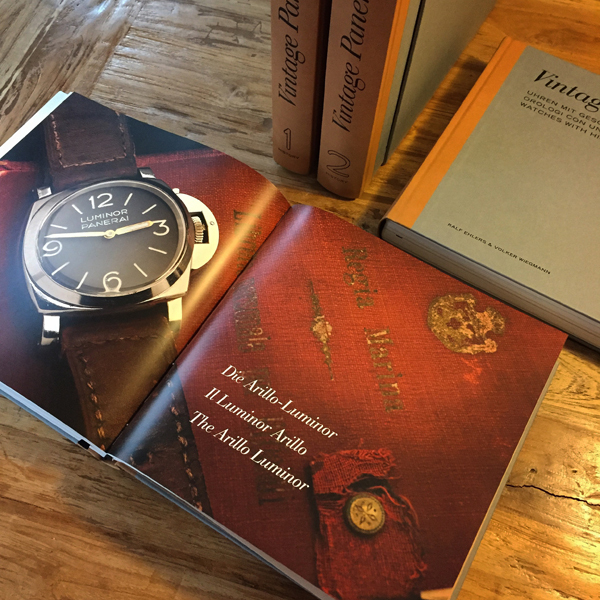 With the support of Fabio Castellani, the second owner of the watch, we were able to send a letter directly to the family of Mario Arillo (1912-2000), asking for the original photo to make a scan of it for using it in the book and to return it back immedately. 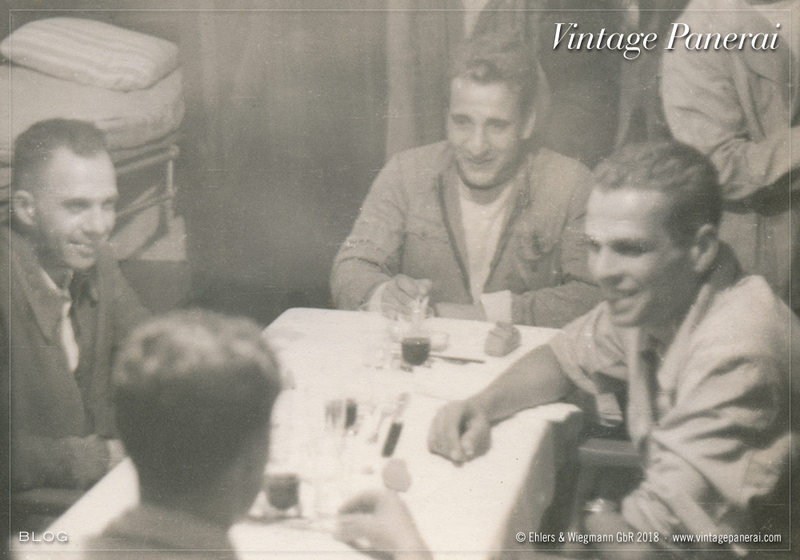 A few weeks later, a letter from the family arrived in the author’s mailbox …including the original photo from 1943! After the scan was done with great care, the photo returned to the family, as promised. But to the surprise of the authors, the photo hit their mailbox once again only a few days after it was sent back to La Spezia. This time with a dedication on the backside, handwritten by the commander’s daughter, and with the wish to keep it with us. Memories from ten years ago – this happened in June 2007. 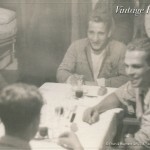 CHAPTER IV @ “History1”: The chapter on Mario Arillo begins with an interview conducted with him in 1989. 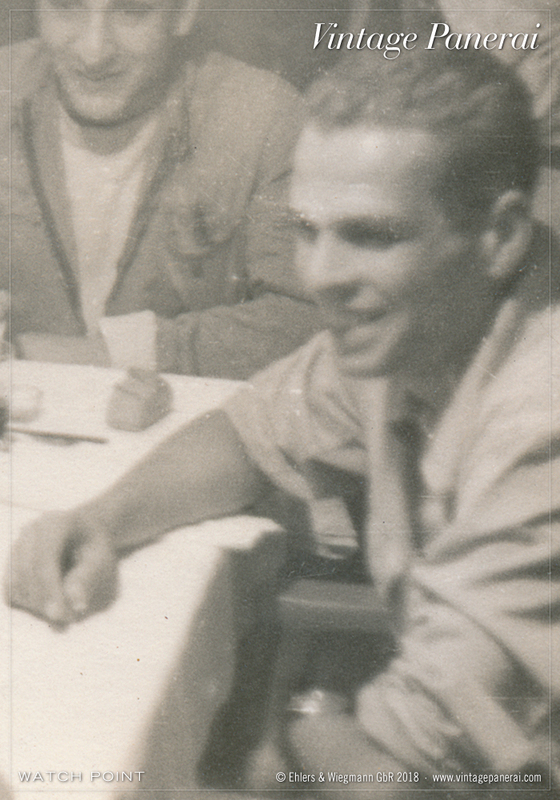 Numerous as yet unpublished pictures and documents from the family possessions of the famous commander from La Spezia augment the personal descriptions of his submarine missions as a means of transport for Italian Gamma swimmers and the SLC units of the Decima MAS. Mario Arillo’s impressive and moving interview, taken 11 years before he died, holds many interesting details on the missions against the harbours on the north african coast with very rare photos taken aboard the submarine Ambra together with SLC pilots and Gamma frogmen. CHAPTER IV.I features “The Arillo-Luminor”, a Ref. 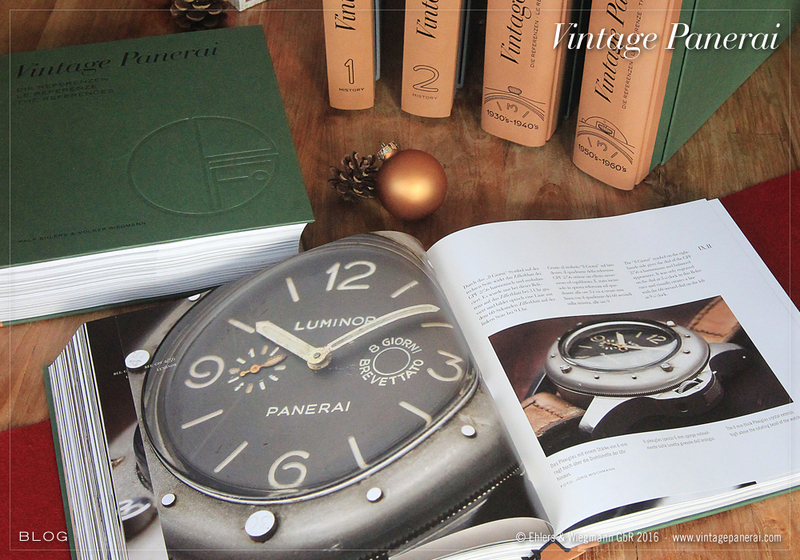 6152/1 with “Luminor Panerai” dial and Rolex Cal. 618 / Type 4 movement. 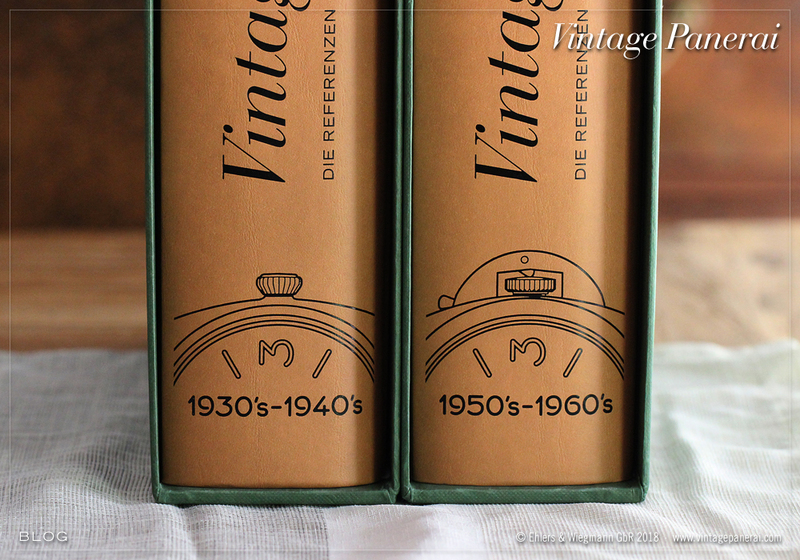 The book “History1″ (420 pages / chapter IV: 165 pages, 106 photos, 7 technical illustrations) is in stock. It can be ordered directly in our bookstore. Enjoy reading! CHAPTER III @ “History1”: The story of Karl-Heinz Kiefer, who received fast-track training in the last months of the Second World War, already provided proof in the first edition of this book (2007 / sold out) about period of use of the rare watch-face version of his Panerai watch, which for a long time had been ascribed to an earlier date. In chapter III of “History1”, his winter training in a toughening-up camp at the Baltic Sea is described in more detail. CHAPTER III.I features “The Kiefer-Radiomir”, a Ref. 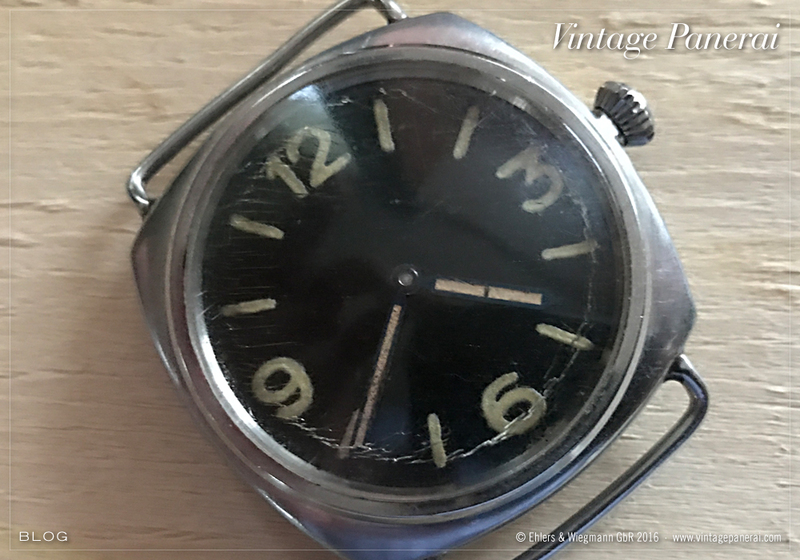 3646 / Type D with anonymous “Kampfschwimmer” dial (painted brass) and Rolex Cal. 618 / Type 1 movement. 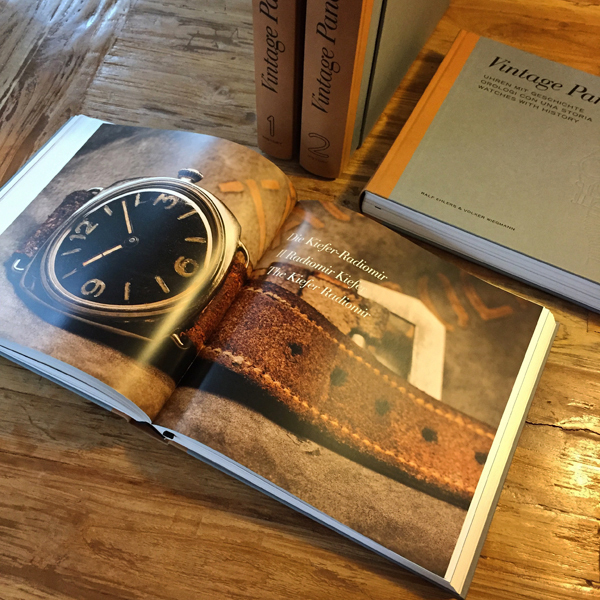 The book “History1″ (420 pages / chapter III: 55 pages, 39 photos, 3 technical illustrations) is in stock. 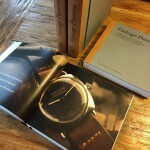 It can be ordered directly in our bookstore. Enjoy reading! 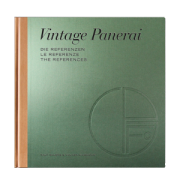 CHAPTER II @ “History1”: For the most part the chapter about Heinz Pape is taken from his surviving diary and presented as a firstperson narrative, with comprehensive supplementation. 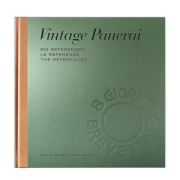 Thanks to extremely rare aerial photographs of the assignment targets described by him and the examination of several maps it was possible to analyse his diary entries precisely and thus present them to the reader in such an impressive manner – an unique story. CHAPTER II.I features “The Pape-Radiomir”, a Ref. 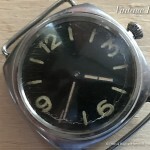 3646 / Type D with anonymous “Kampfschwimmer” dial and Rolex Cal. 618 / Type 1 movement. 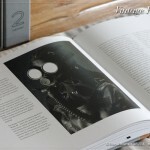 The book “History1″ (420 pages / chapter II: 91 pages, 44 photos, 3 technical illustrations) is in stock. It can be ordered directly in our bookstore. Enjoy reading! 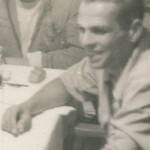 CHAPTER I @ “History1”: The story of the German elite swimmer Heinz Günter Lehmann is told with numerous photos (including maps and documents of the allied secret intelligence), covering the period from his training in Venice to his countless sporting successes on the international stage after the Second World War. CHAPTER I.I features “The Lehmann-Radiomir”, a Ref. 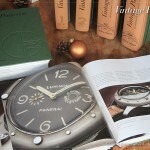 3646 / Type C with “Radiomir Panerai” dial and Rolex Cal. 618 / Type 1 movement. 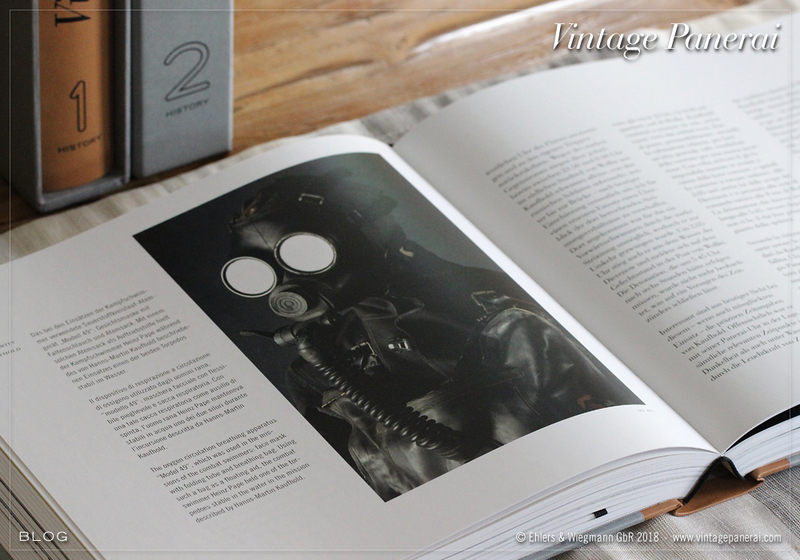 The book “History1″ (420 pages / chapter I: 75 pages, 38 photos, 4 technical illustrations) is in stock. 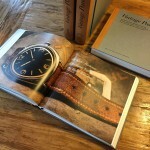 It can be ordered directly in our bookstore. Enjoy reading! Introducing another piece of the puzzle – and one more surfaced in the United Kingdom: a Ref. 3646 / Type D with black painted brass dial and rare “Kampfschwimmer” engraving with initials of the first owner on its outer caseback. 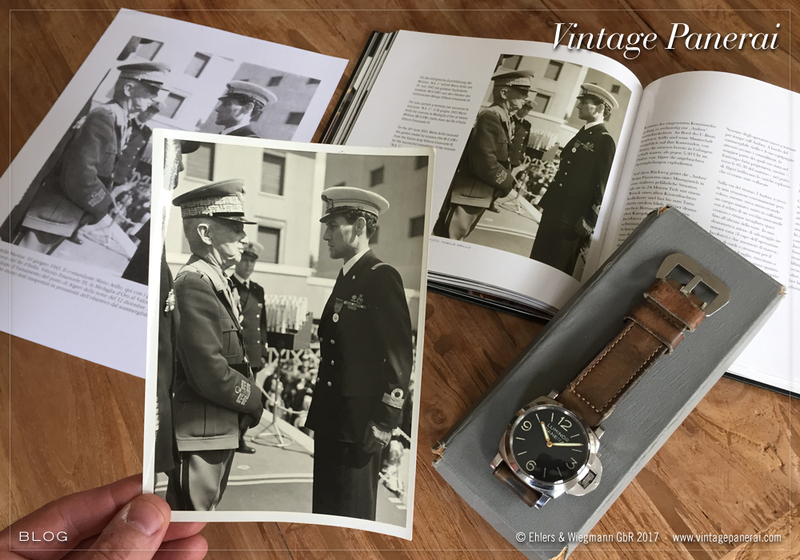 After more than 70 years the watch changed ownership once again and recently found a good new home at a Panerai collector from Germany, who provided the photo shown on the left. 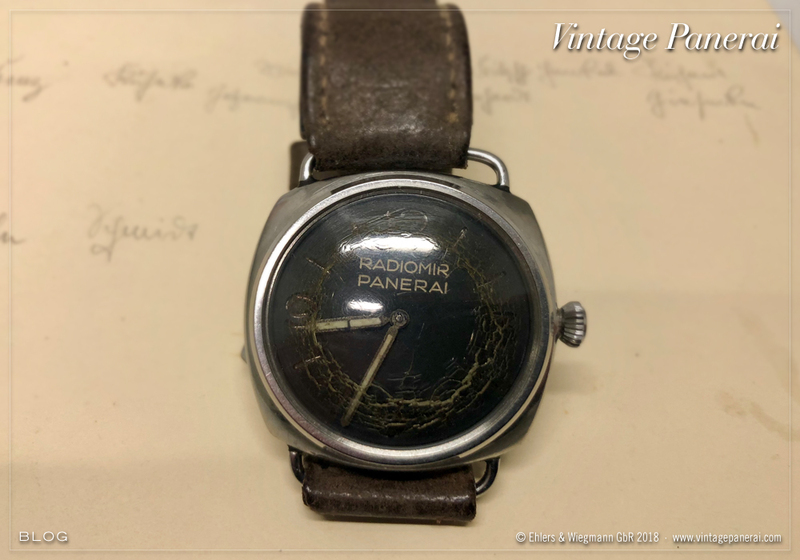 The watch has been added into our database in March 2016 and comes with flat bezel (a typical feature of the watches with flat dials), onion shaped “Brevet +” crown (Type 11) and Rolex Cal. 618 / Type 1 movement. 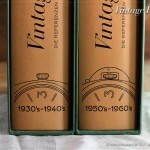 The watch has never been polished and has still its original plexi, showing the typical traces of aging. The inner caseback is signed with the Rolex SA hallmark, reference and case number. A similar 3646 / Type D watch with flat bezel and black painted brass dial will be auctioned in Glasgow on September 23rd, 2016 at Great Western Auctions. A Ref. 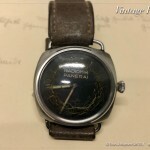 3646 / Type D watch with black painted brass dial is featured in our book “History1” in chapter III together with the history of its first owner, a German “Kampfschwimmer” who provided us very interesting information about his service, training and how some of these Panerai watches “changed ownership” during the time when he was a POW (prisoner of war) in the summer of 1945 (page 206-207). 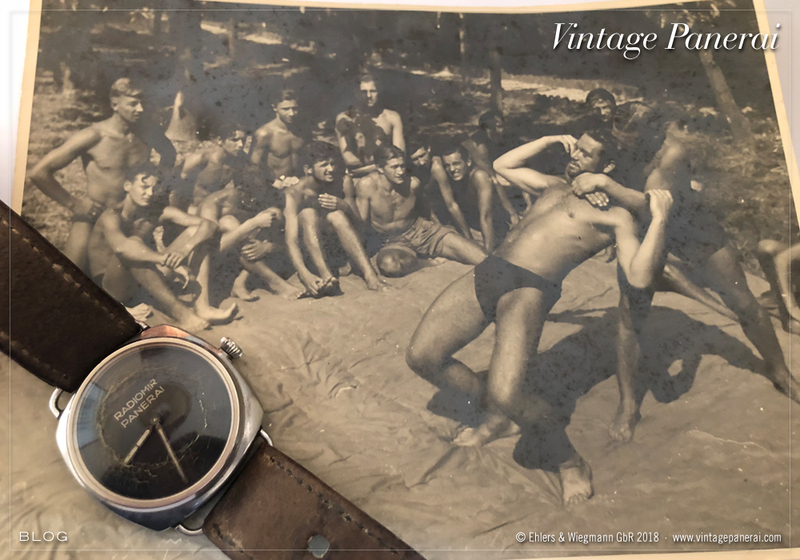 Watches of the Reference 3646 / Type D are also featured in our new book “The References” 1930’s-1940’s in chapter II.IV (page 398-531) including a historic photo of a German “Kampfschwimmer” wearing a 3646 with brass dial on page 475.